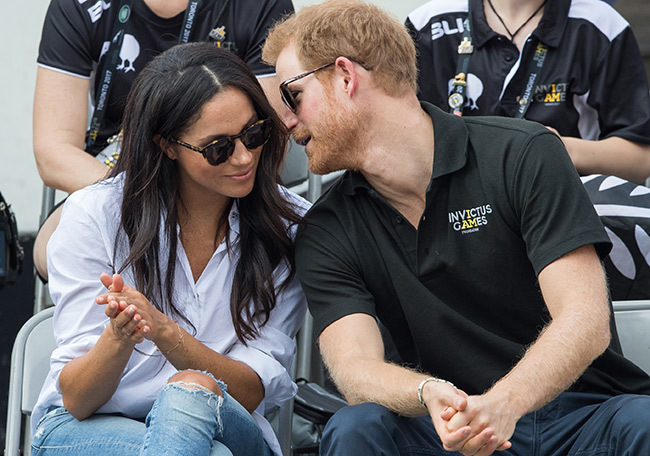 If you’ve been glued to social media or your TV sets, you’ve probably heard the news that Prince Harry has popped the question to his girlfriend Meghan Markle. 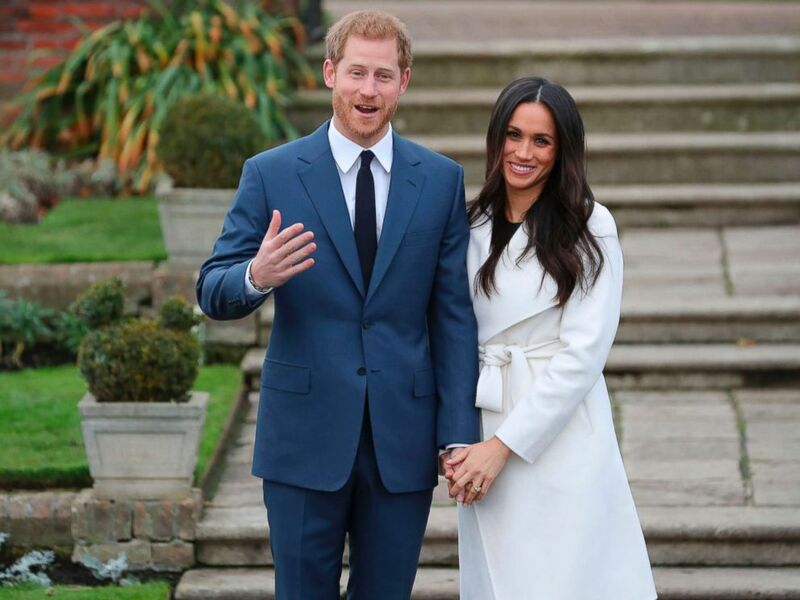 The couple, who’s managed to elude the press for majority of their relationship, has officially announced their engagement yesterday. They even appeared together for an official photo call after their engagement was announced. 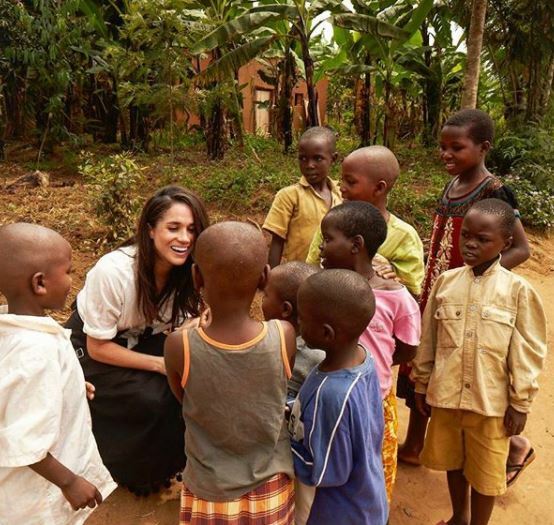 But just who is Meghan Markle? 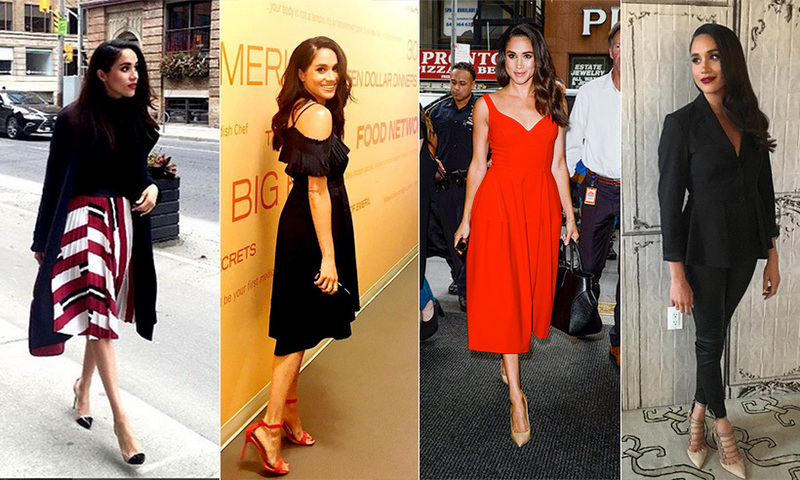 Though you probably know her from “Suits” as Rachel Zane, there are a lot of other interesting stuff you should know about Prince Harry’s fiancee. She was born and grew up in Los Angeles, California, but Meghan is actually of mixed race, with African American (owing to her mom), Dutch, and Irish blood. Her father, from whom she got her Caucasian roots, is Emmy Award-winning director Thomas W. Markle. Just like Prince William’s wife Kate Middleton, Meghan is a commoner, and Meghan is the first American to marry into British royalty since 1937. According to Yes to Love, Meghan modeled for the show “Deal or No Deal” during its second season while she was still trying to break into the entertainment business. “I would put [Deal or No Deal] in the category of things I was doing while I was auditioning to try to make ends meet,” Meghan said in an Esquire interview in 2013. Among her other stints during the time is a freelance calligrapher. Meghan is outspoken in several issues, which started at a young age. When she was just 11 years old, she wrote to the former First Lady Hillary Clinton and other high-profile personalities to complain that a soap advertisement implied that women only belonged in the kitchen. Today, she’s an official advocate for the UN’s Women’s Political Participation and Leadership program. She was also honored by Vanity Fair UK for her role in the One Young World summit alongside Emma Watson and Canada Prime Minister Justin Trudeau. 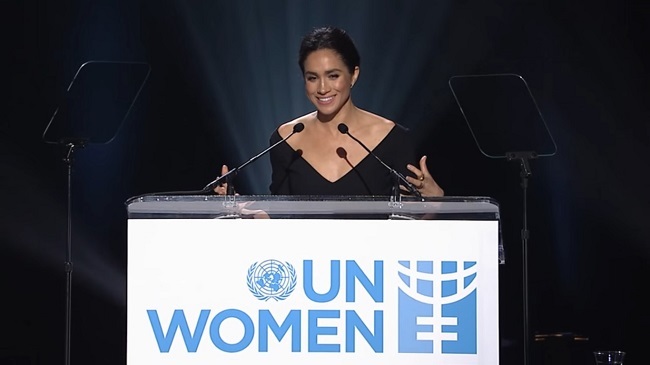 She has a lot of other contributions and roles in various similar organizations, which makes her a perfect match for Prince Harry, who is an activist himself. 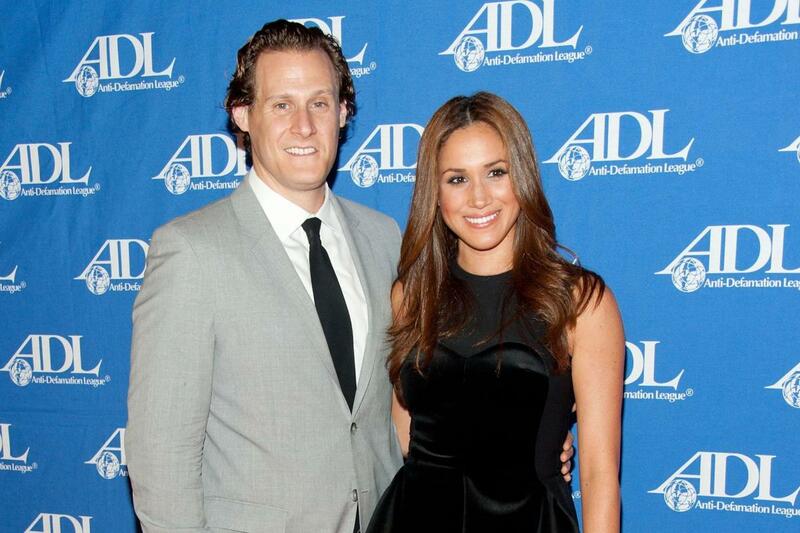 Meghan had a longtime relationship with Hollywood producer Trevor Engelson. They’ve been together since 2004 and tied the knot on September 10, 2011. However, they split in May 2013 and got divorced in August 2013. In an interview with People, Prince Harry said that he met Meghan on a blind date. “It was definitely a set-up… It was a blind date for sure.” The couple was set up by a mutual friend and didn’t know anything about each other when they first met. However, they hit it off and decided to continue seeing each other. The two have managed to keep their relationship under wraps, mostly successfully avoiding the public eye. “We’re two people who are really happy and in love. We were very quietly dating for about six months before it became news,” Meghan told Vanity Fair back in September. She can slay with an outfit as simple as white polo with ripped jeans or go all formal with ball gowns and dresses fit for a modern princess. We can’t wait to see her wedding style in Spring 2018!